I can’t believe October went by so quickly, Halloween is tomorrow!!! I have enjoyed this month so much. Lots of creative juices flowed as I prepared goodie bags, decorated the house, and my favorite, made costumes. Hunni added the touch of the mustache and it was a HIT! 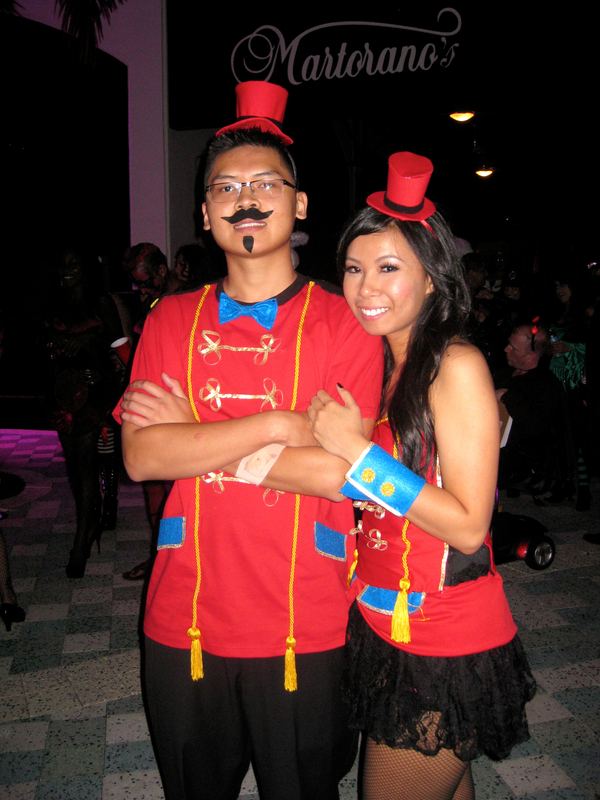 I think people loved his mustache more than the costume (and being the maker, it does sting a little, LOL!). Next year, I think I will not even bother to make him a costume, just tell him to wear a mustache. 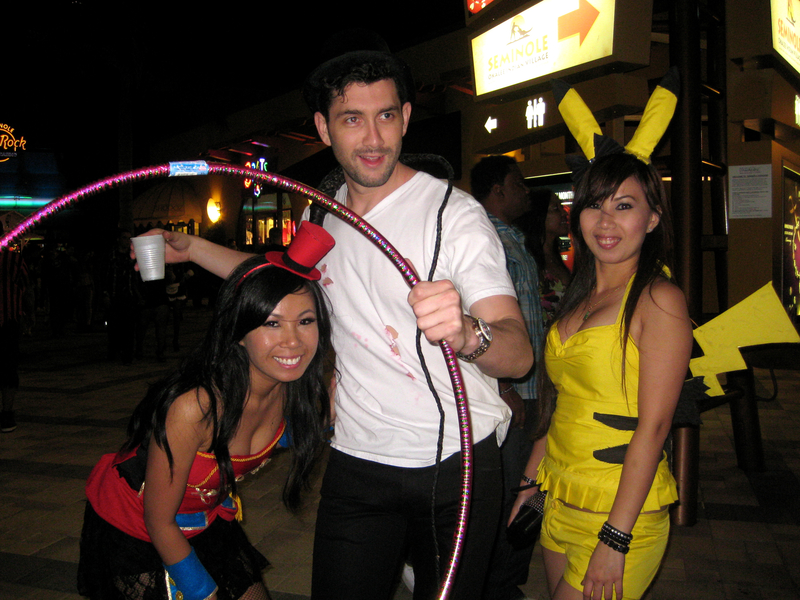 Hope everyone had a great weekend of Halloween parties and dress-up. Cannot wait to go trick-or-treating with Andy!